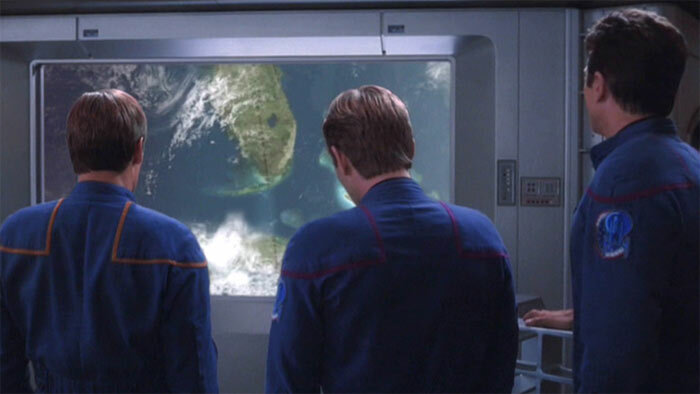 As my husband and I are going through our second full watch of Star Trek as a couple, I thought it would be fun to report on the highlights along the way, so I decided to copy the same format as Charlene as she posted her journey with Star Trek. Another Star Trek episode, another Borg episode. This one finds a way to connect itself with First Contact (aka my personal favorite Star Trek movie). This one has some strong shades of the TNG episode Darmok, but I thought it was a well-done depiction of two people who were trying to shoot at each other and who can’t communicate coming to eventually trust one another. Because of some space anomaly or something, everyone on board Enterprise, save T’Pol (of course), becomes utterly obsessed with a single task they feel they must complete. 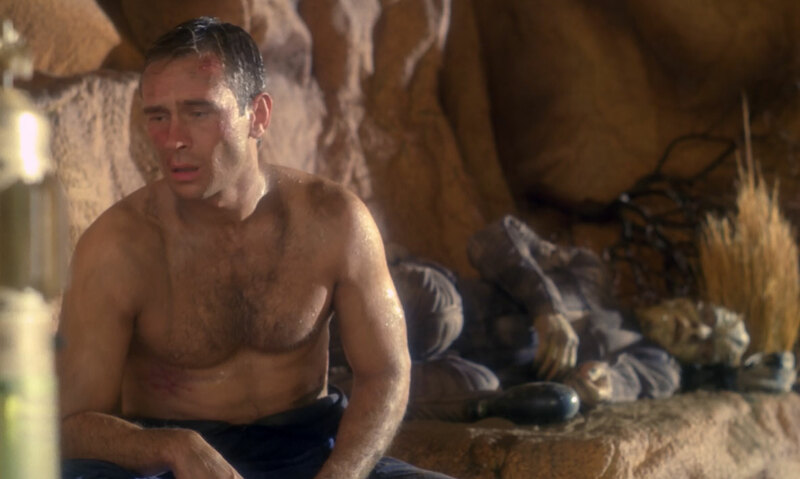 T’Pol has to find the answer and save the day before everyone’s obsession gets even more carried away. The season finale sets up for the upcoming Xindi arc for season three. They tried to pack a lot in this episode so it probably could have been done in two (or leave out the Klingons), but it was still a pretty good prelude for what’s to come. 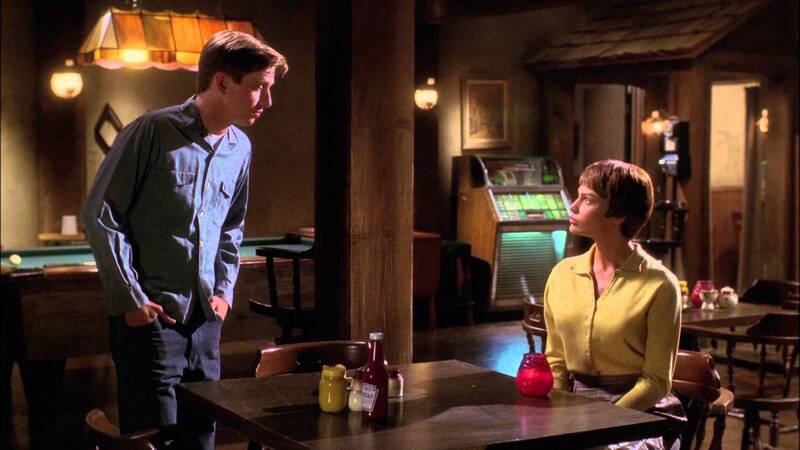 At dinner one evening, T’Pol entertains Trip and Archer with a story about the first time Vulcans actually visited Earth, though Trip and Archer are skeptical of it. 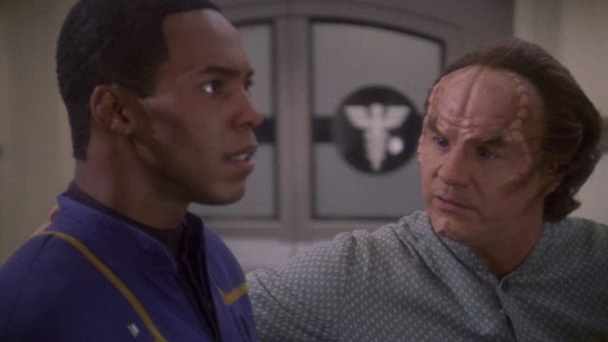 This episode does such a good job of getting us to connect with a Vulcan character we don’t even know and root for him when he decides that he wants to make a life for himself on Earth with people he has come to care for. Definitely the strongest of the season, in my opinion! 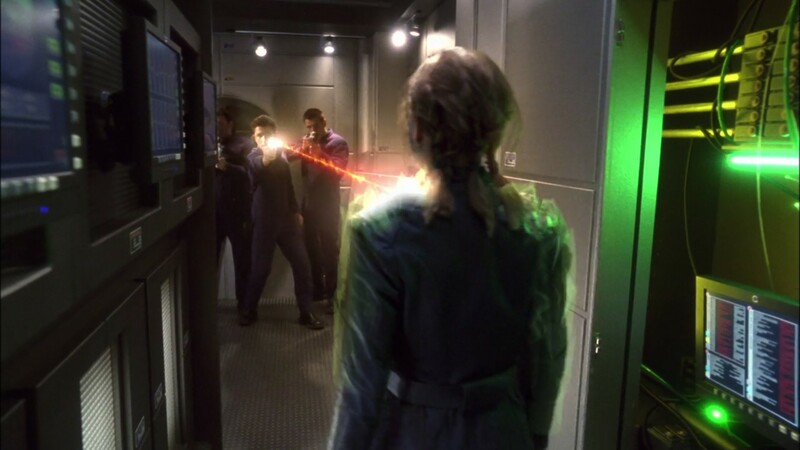 What are your favorite episodes of Enterprise season two? This was probably my least favorite season of the show, but those were some good picks.